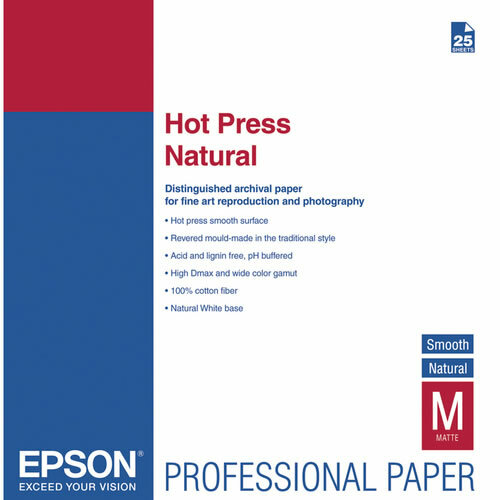 Epson Hot Press Natural Smooth Matte Paper is an acid free, 100% cotton rag media with a bright textured finish. 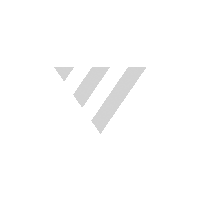 This paper has an extremely-high colour gamut and black density. This cylinder mould-made product is optimized for Epson UltraChrome, and Archival Ink.